some links/leaks, some mp3s, some youtubery from Finland. 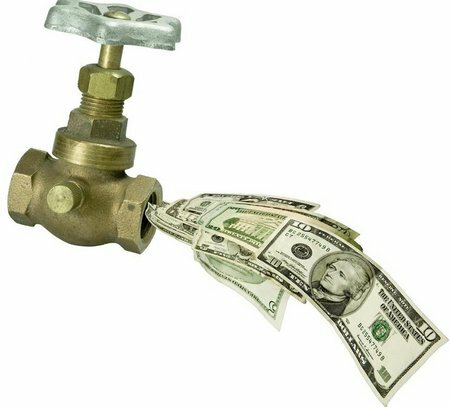 Art of the leak. Hua Hsu connects Big Boi downloads to US military seacrests escaping via Lady Gaga CD drag. Information value related to the chains surrounding it. A different type of Cage – BP paying academics for their silence. Gag rules. Binyavanga Wainaina strikes again: How To Write About Africa II, wherein we learn that his original piece first entered in the world as an email rant. Gotta love Binyavanga! I feel sorry for those who haven’t seen Bidoun in its physical form, that magazine-journal-artwork looks good, even if sometimes you have no idea what’s going on. Here is a song. 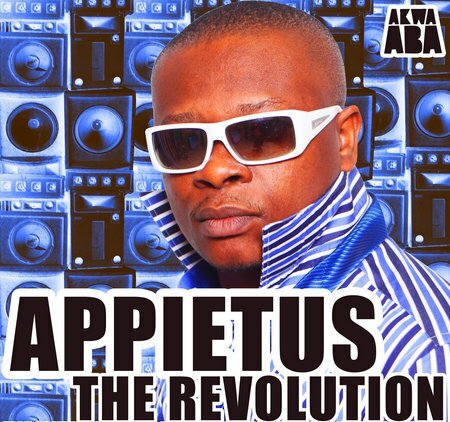 A summer dance HIT from Ghana’s Appietus that’ll be released next week on Akwaaba. Is this a leak? Is this viral marketing? Is broke the new black? What might that mean for us current blacks? As you contemplate these questions, please consider buying me a book from the Mudd Up! Amazon wishlist. I deserve to be rewarded… for something, surely. “She just wanna wanna commit a crime.” The mp3’s metadata says: “Copy this song, burn it, pass it around, give your mom a copy, and while we’re at, consider buying it [release date: July 27] if you really enjoy it! Appietus put a lot of work into it.” What DO we pay for? LAST BUT NOT LEAST, I just became the 3,975,087th person to watch the following video. Late is better than the new never, which is always. Sample source for the Erick Rincon sublime tuba-enhanced tribal guarachero makeover I posted last week. yeah, my girl was sharp enough to catch that Erick Rincon sample last week, weird stuff…. Previous Previous post: MoMA PS 1: WARM UP!